If you are a true crime fanatic like myself, or have previously obsessed over my other favorite podcast from iTunes, Serial, then you need to start listening to Sword and Scale because you're about 36 episodes behind. S&S has every type of case you can think of when it comes to Criminology and Criminal Justice. Some of the episodes are about cases you have seen in the media and discussed sparingly with your colleagues. However, a lot of the episodes are cases I would have never even heard of unless I was living in that time period (yes, it goes back to cases that involve our beloved baby boomers) or would need to visit that city in order to be aware of the crime. Now, if you have listened to Serial, then you know that Sarah Koenig, the host looking into the 1999 case of Adnan Syed, a Baltimore (my home, Birdland!) teen who is charged and convicted of the murder of his ex-girlfriend Hae Min Lee. 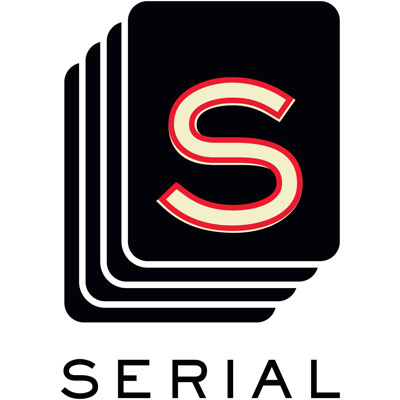 The difference, if you are wondering regarding the two podcasts is that Serial focuses on Adnan's case and essentially Koenig becomes critical of everyone's actions and statements who are involved in the case. 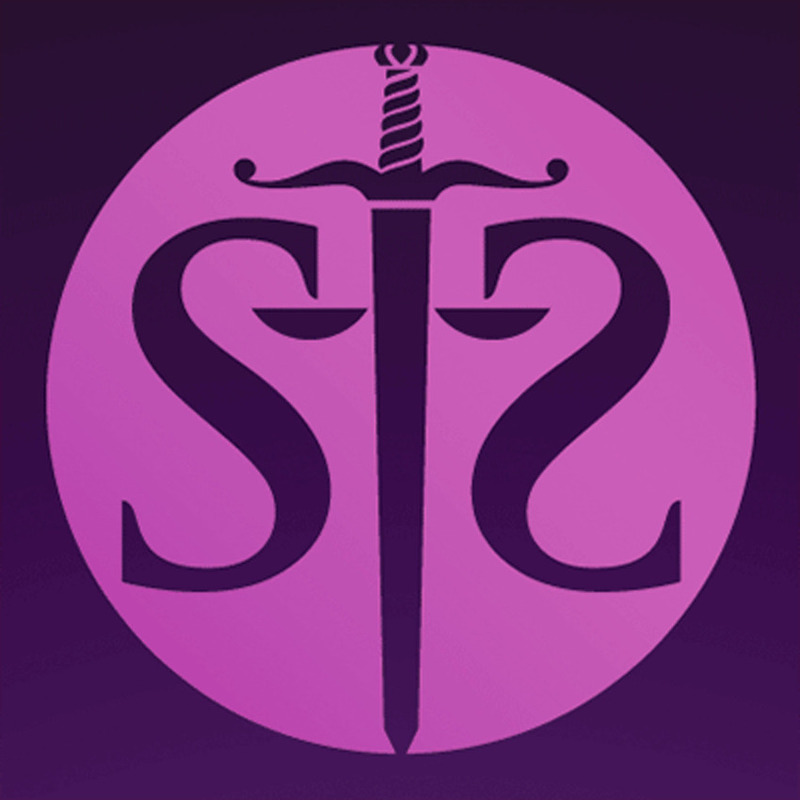 Sword and Scale is a podcast that in each episode a single case is discussed, and maybe later on given an update if it is a recent case in the media, etc. Now, just because the episodes in S&S are different each week, that does not mean the level of detail is lacking. Mike Boudet, the host, brings about questions that others might not dare ask. His attention to the little things is what reminds me of Sarah Koenig's investigating style in Serial. The cases that Boudet chooses to cover are not for the faint of heart, and there are some episodes marked as explicit in case you want to skip those, especially if you are eating... you'll know what I mean when you make it to Episode 20. Honestly, I have to give both podcasts five stars. I was so upset that Serial ended with unanswered questions and I have continued to follow the latest details to Adnan's case. After searching and seeing the True Murder Podcast, which is interviewing authors of True Crime novels, I found Sword and Scale and knew I was meant to listen to it. It must be the criminal investigator in me, I mean, I didn't get my CJ degree for nothing! To check out the podcasts, search for Sword and Scale as well as Serial using your iPhone or iPod touch. If you have an Android, I recommend downloading the Podcast for Android app in Google Play and follow the steps. Like/Follow S&S on Facebook, Twitter, iTunes, and Instagram. Subscribe to S&S on iTunes Podcasts and go give them a 5 star review.